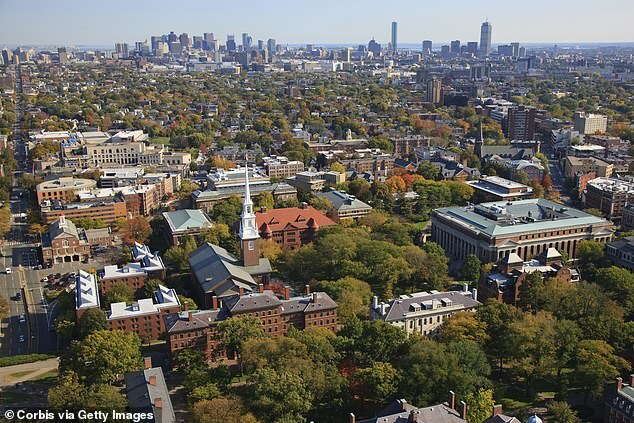 A Harvard student was advised to move out of her Massachusetts accommodation after her roommates complained they felt uncomfortable with her legally owning two guns that she kept in her bedroom. Leyla Pirnie, 24, is currently in a battle with her peers and landlord, claiming she should not have to incur additional expenses as a result of being asked to leave, when she is fully within her right to bear firearms. 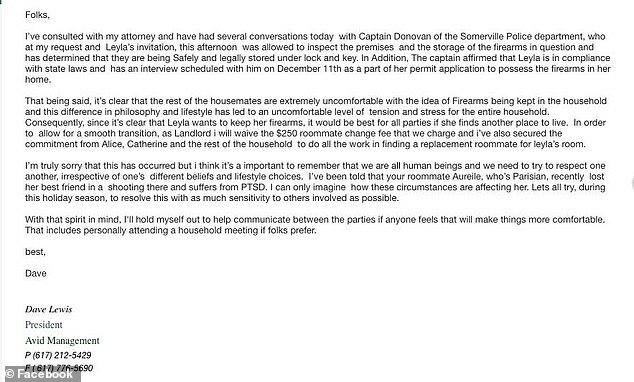 In an October letter to their property manager, the roommates asked for mediation after Pirnie allegedly agreed to go but later decided to stay. 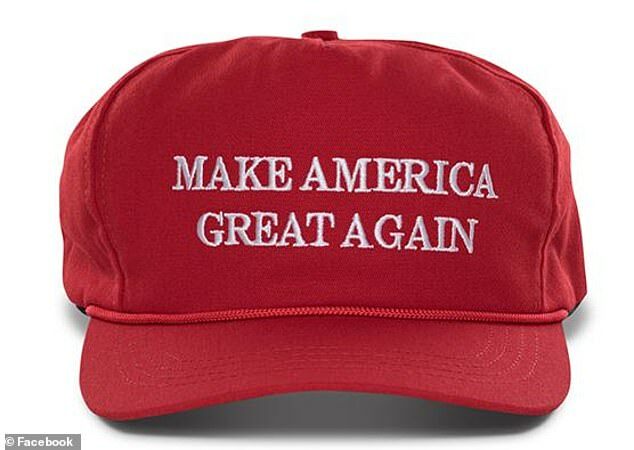 However Pirnie is appalled the group searched her private space to find the weapons after becoming suspicious when they saw she owned a Make America Great Again cap. ‘A few weeks ago, I came back to my apartment from a weekend trip and was confronted by one of my roommates who asked if I had guns in the house,’ she told the Free Beacon. ‘After being told far too many lies to count, my roommates finally admitted that they searched my closet, under my bed, and all of my drawers in pursuit of finding my guns. 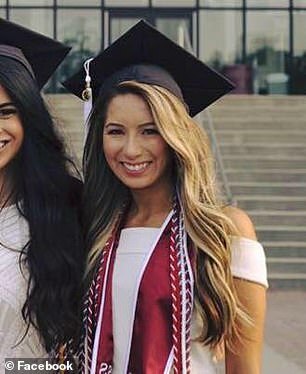 Although her recently-deleted LinkedIn profile showed she was in Fairhope High School’s class of 2009 and graduated from the University of Alabama where she studied International Relation and Affairs, French and Political Science, her also vanished Facebook page said she was from Izmir, Turkey, reports Heavy.com. 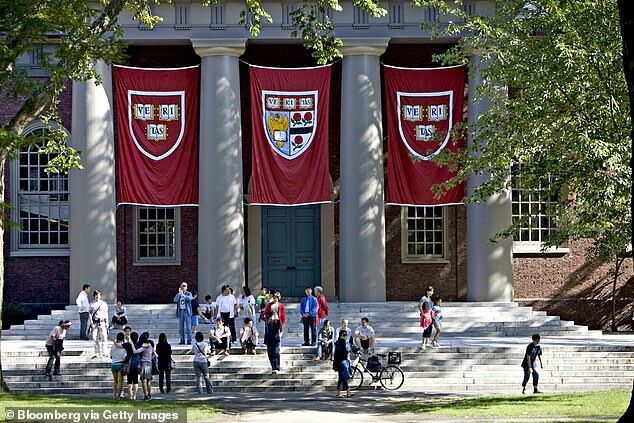 The students wrote to the landlord asking for mediation stating that the Harvard student agreed to move out but later changed her mind. The students said in the communication they were comfortable with her staying if Pirnie secures the guns in a ‘safe or container’. ‘What I find uncomfortable is coming home to find out that six people I barely know went into my bedroom without permission and went through every single one of my drawers, without any regard to my privacy whatsoever,’ Pirnie said to the Free Beacon. Law enforcement checked that Pirnie had taken the necessary safety measures to have guns on the campus but it’s not clear what those precautions are as the group later complained they still did not feel comfortable. In a letter from Avid Management President Lewis, he noted the checks and that one tenant in particular felt especially anxious after a traumatic event. The Parisian female named Aurelie suffers from PTSD after her friend was recently killed in a shooting in France, the landlord claimed in the communication. The students felt uncomfortable with the legal firearms on the property in case someone broke in and used it or it was accidentally fired. 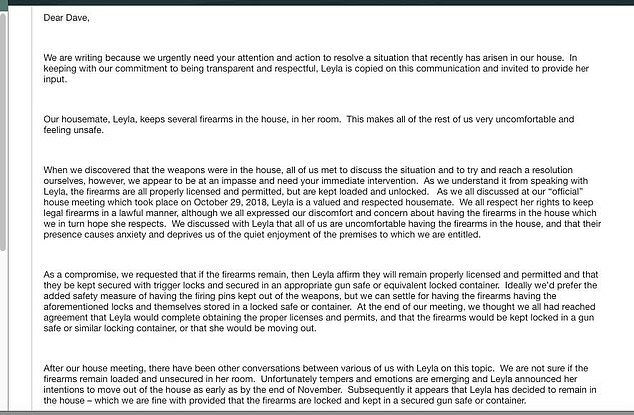 ‘Since it’s clear that Leyla wants to keep her firearms, it would be best for all parties if she finds another place to live,’ Lewis typed in the letter. But Pirnie says she owns guns because she was in a physically abusive relationship when she was an undergraduate student. 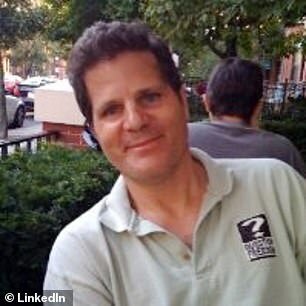 ‘My landlord’s e-mail, though carefully crafted, showed tremendous prejudice against my right to legally have firearms. When Pirnie and her father refused to disrupt her preparation for finals exams with a relocation, the landlord warned she may have a hefty bill on her hands if she couldn’t find replacements for all roommates quickly. He explained his reasoning behind suggesting she found a better suited apartment was to avoid a financial burden. 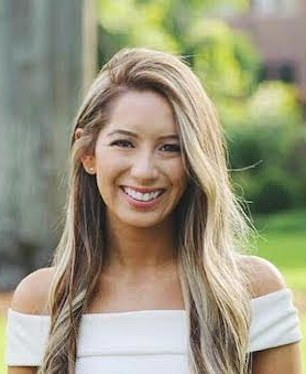 Before she got rid of the social media page, her profile stated that she joined Harvard in September, according to Heavy.com. Some of her previous public activity is still visible in searches and indicate she is of the Christian faith. While her Twitter account shows it was suspended, her last activity appears to have been in 2015. Now Pirnie feels she is being ‘threatened’ out of the apartment. 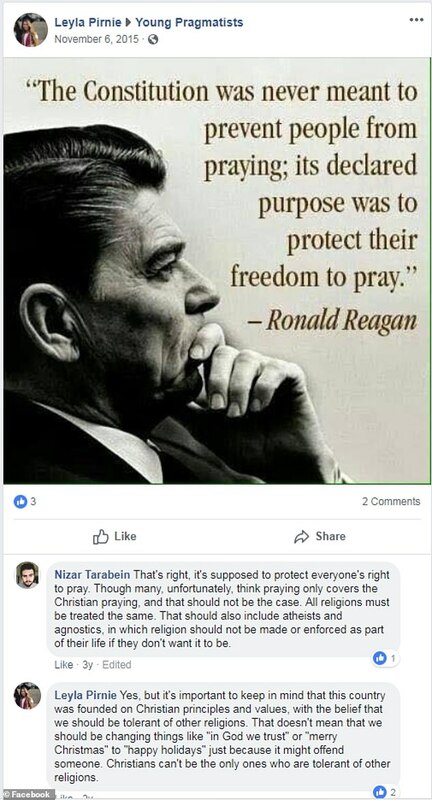 ‘Not only is this a blatant violation of my privacy, but it’s also a violation of my rights,’ she added to the Free Beacon.